Yoga at Madrona MindBody provides invaluable life discovery tools for seniors, adults, teens, travelers, the yoga-challenged and skeptical. You are neither too young nor too old... we promise. Classes are a fusion of several styles with our teachers being able to align the class to work with the diversity of folks that practice with us. More than just a physical practice, yoga is a way of life. It is an ancient discipline that promotes healing, growth, and transformation. We seek to create a beautiful, fun and safe place to nurture and expand the heart through the practice of Yoga. We welcome all students and continue to diversify our offerings to support, deepen and meet your practice... wherever you are at. Mats and yoga props are available at the studio. 8:30-9:45 a.m. ALL LEVELS YOGA with, Renee Klein RYT 500 ~ Come breathe, stretch, move, balance and explore in a safe manner that honors each student's capabilities -- from newcomer to advanced yogi. This all levels class is based on yoga therapy, where bodies, minds, hearts and spirits can be healed and enriched. Flexibility not required! This fun, unique, and energizing yoga with weights class is suitable for all levels; no previous yoga experience necessary. Yoga can strengthen and support your back to keep you moving freely, safely and comfortably. Improve your posture, reduce pain and increase your flexibility, adapting postures to your body's needs. This is an all levels therapeutic class. Begin the day with a strong practice consisting of surya namaskars (sun salutations) and creative Vinyasa flow sequences, while integrating breath with mindful movement and alignment. All levels welcome. Pilates Barre is an upbeat integration of Pilates, dance and yoga that is fun and low impact. Utilizing music, small props and the ballet bar to challenge endurance, this class is rejuvenating and suitable for all levels of fitness. This class focuses on the restorative and therapeutic effects of yoga for releasing tension, easing pain and strengthening. It also emphasizes breath and alignment. Gentle does not mean easy! So come prepared to be challenged in a supportive environment. All levels are welcome. A fun, safe and effective class suitable for all levels of fitness and Pilates experience. Exercises are performed on a mat and routines are designed to improve body awareness, posture, mobility, coordination and balance. All Classes available for drop-in. Private, individual or group sessions are available! We also offer a "Bliss" Yoga class personalized for your wedding here at Fort Worden. Feel Good. Do Good! 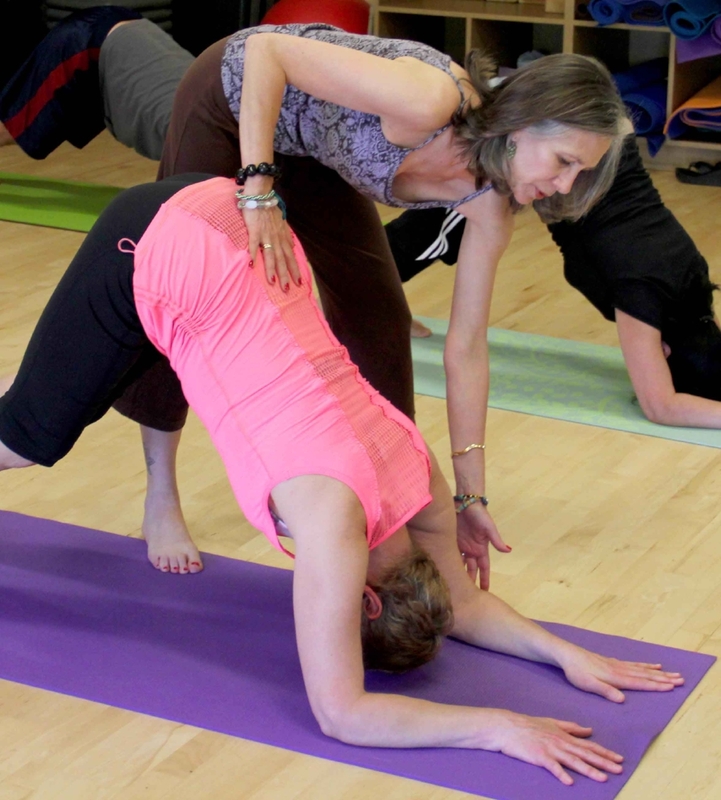 Madrona MindBody is excited to partner with area yoga teachers for the Feel Good. Do Good. yoga benefit every first Monday. This is an “all levels” class suitable for every body and every body. Come stretch and breathe, at the same time you help support one of our local non-profits! Donate whatever you can … $5, $20, whatever! You’ll leave refreshed, energized and restored. Feel Good. Do Good. Questions? Visit www.FeelGoodDoGood.org for more info and the schedule of non-profits to benefit.